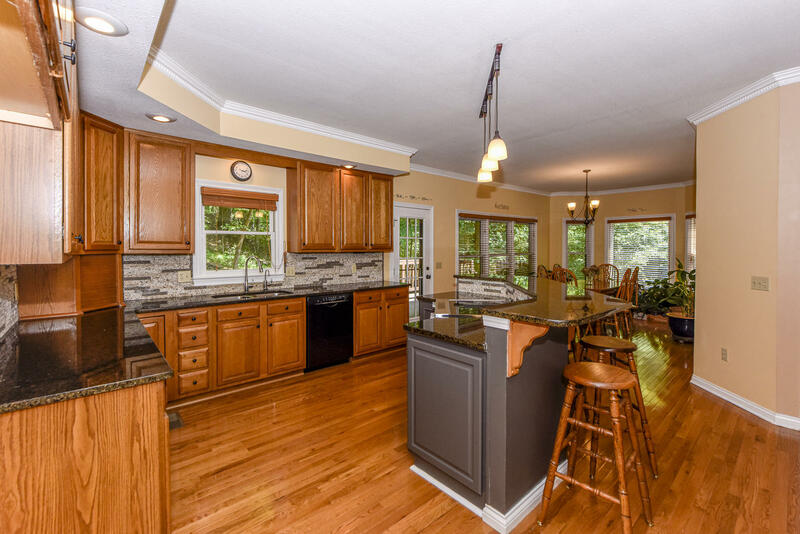 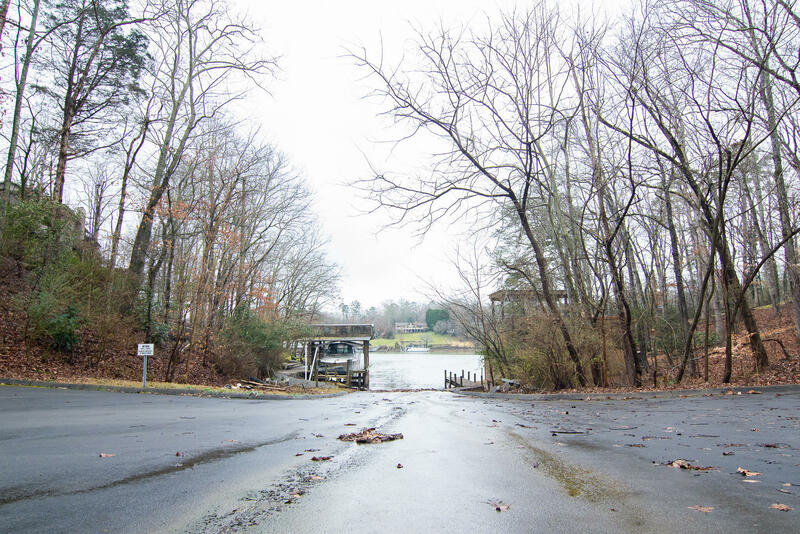 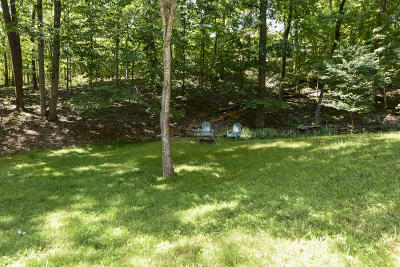 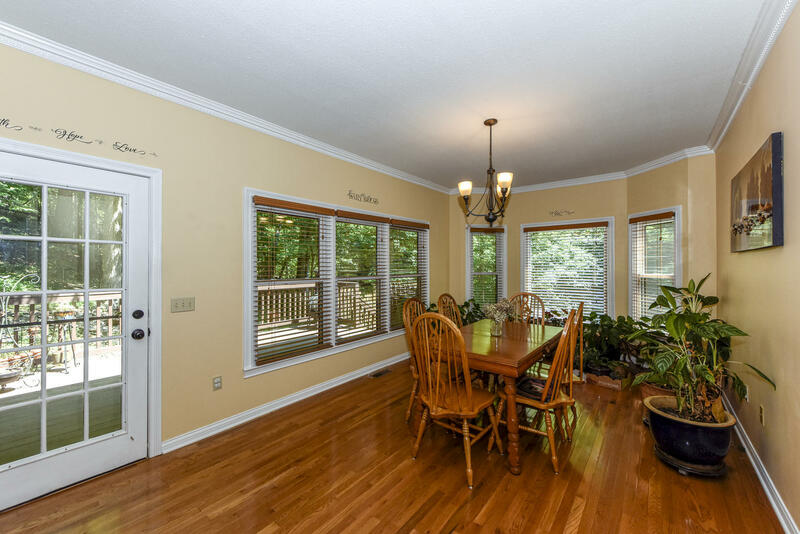 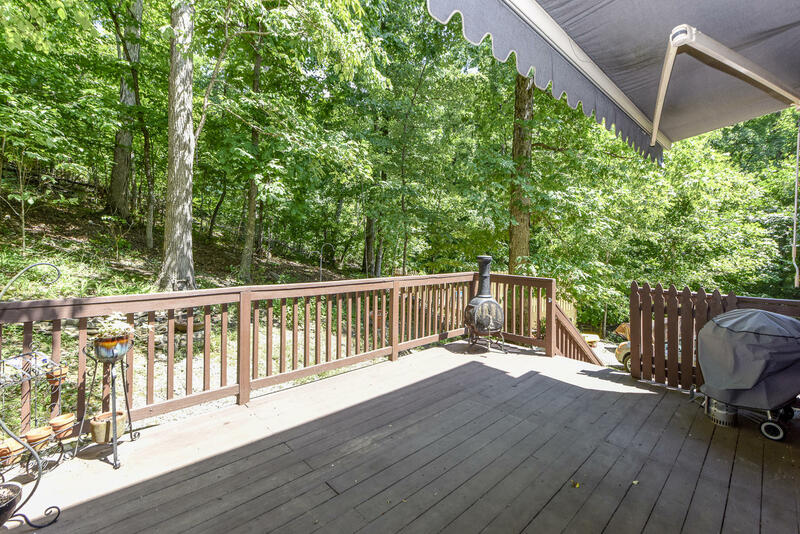 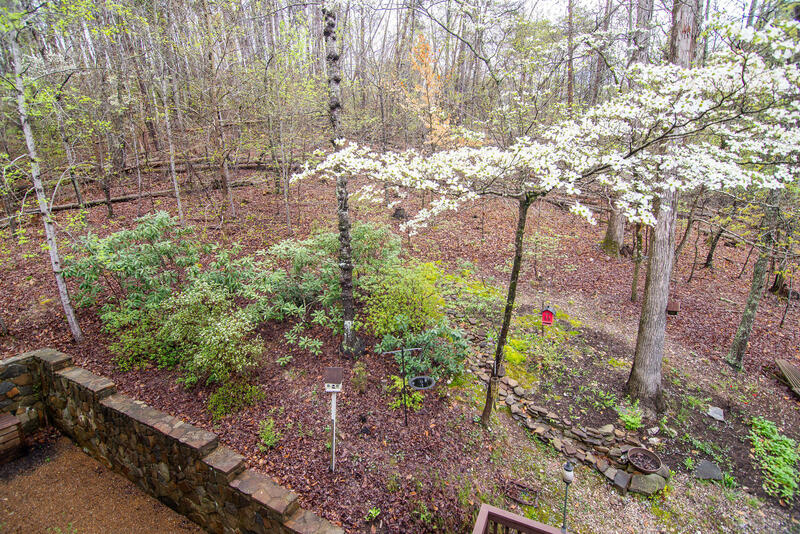 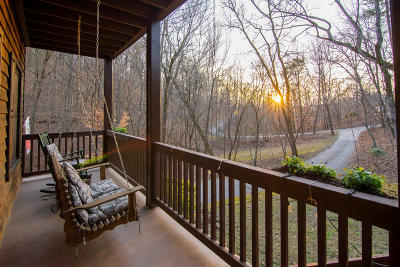 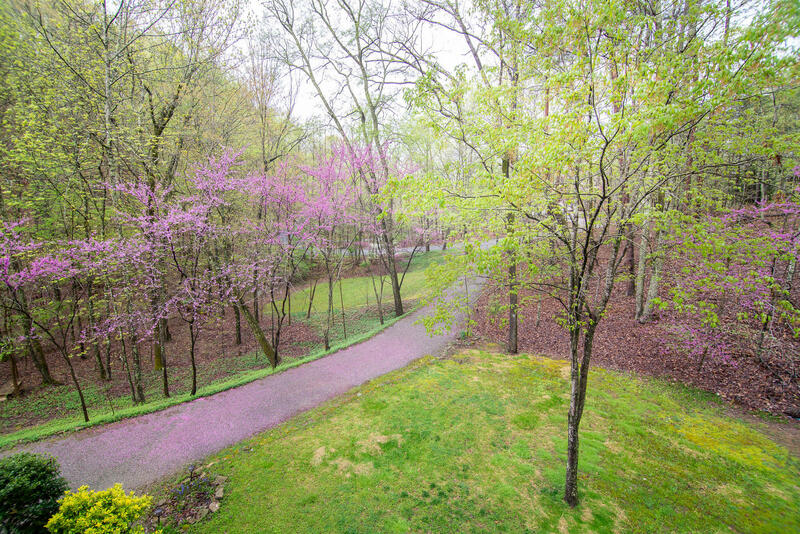 Come home to this quiet, lakeside neighborhood with large, wooded lots. 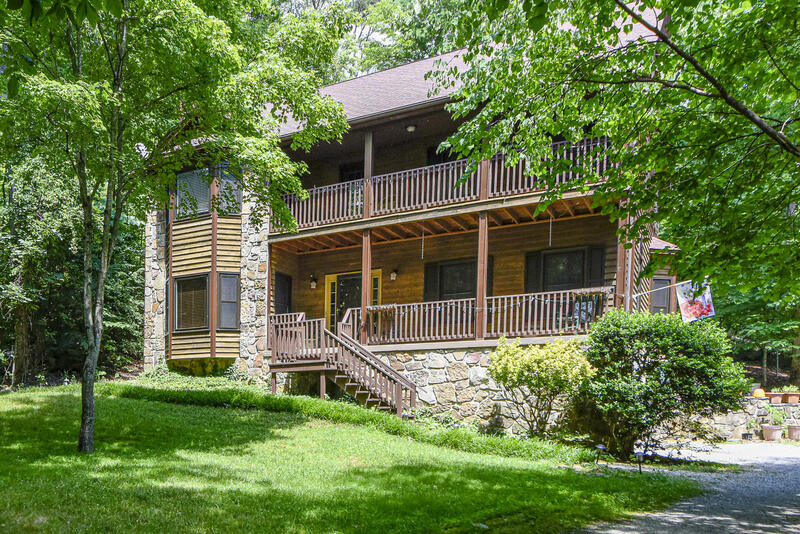 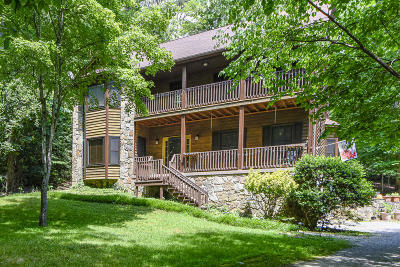 A community dock and boat ramp are across the street from this cedar and stone home. 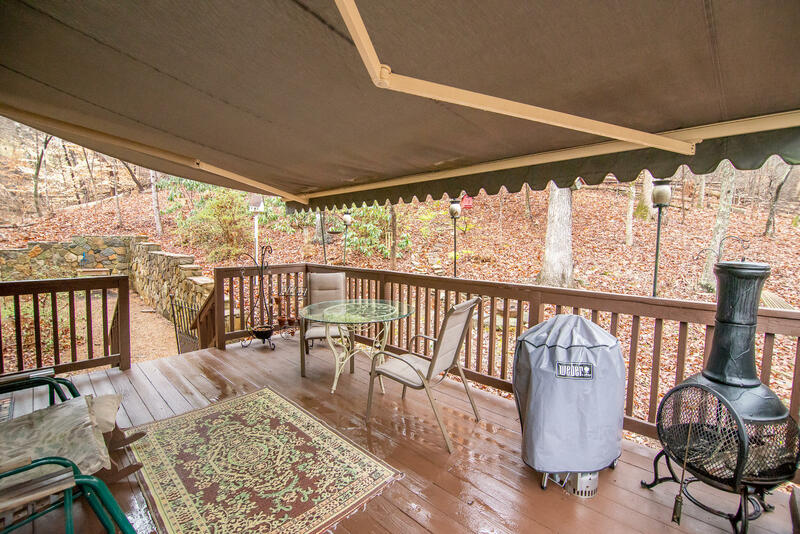 Three porches, one with retractable awning, provide private outdoor living space. 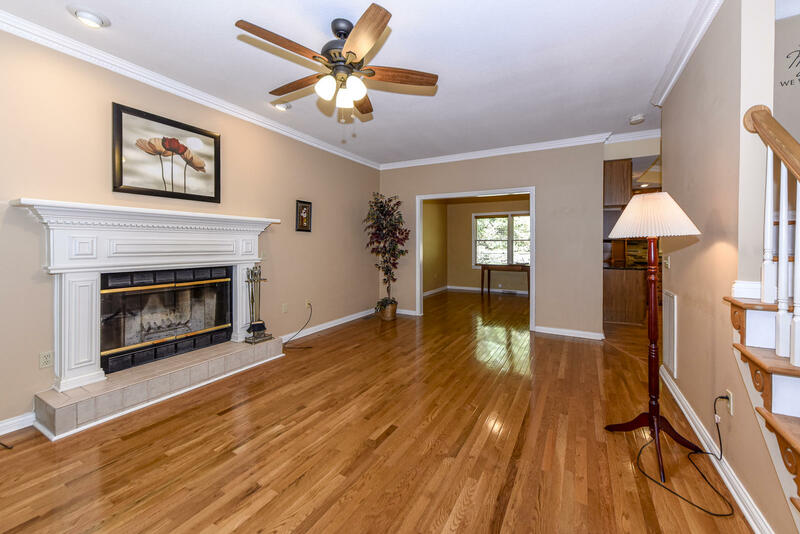 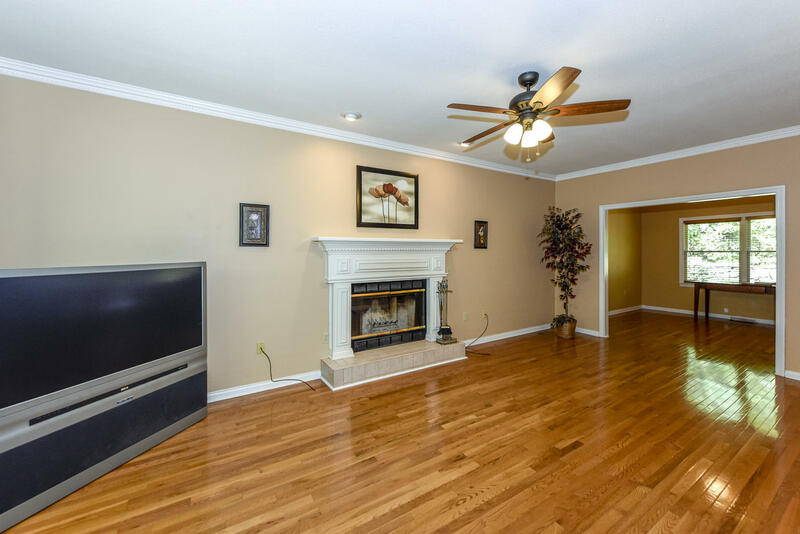 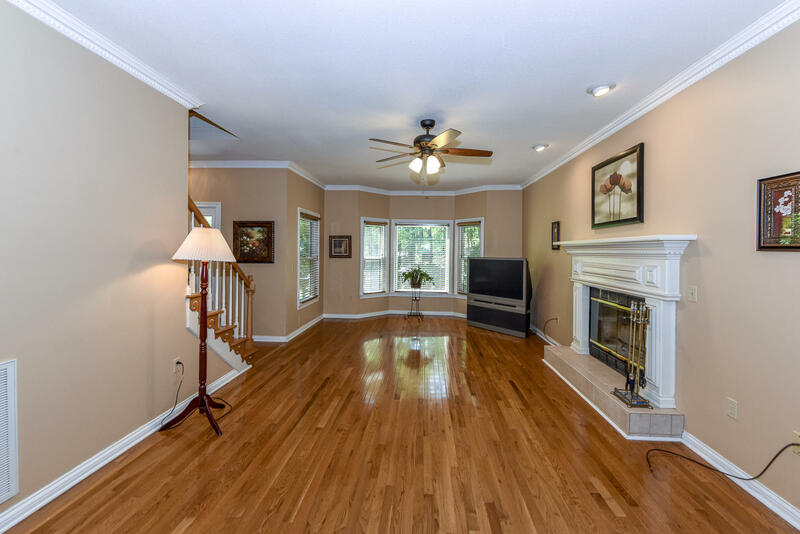 This two story home features a spacious eat in kitchen with granite countertops, living room with wood burning fireplace, office area, and guest bedroom with full bath. 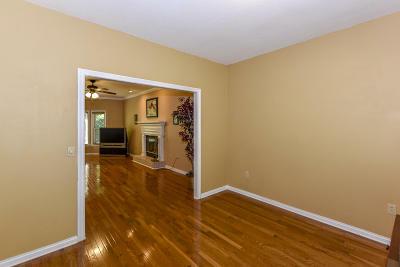 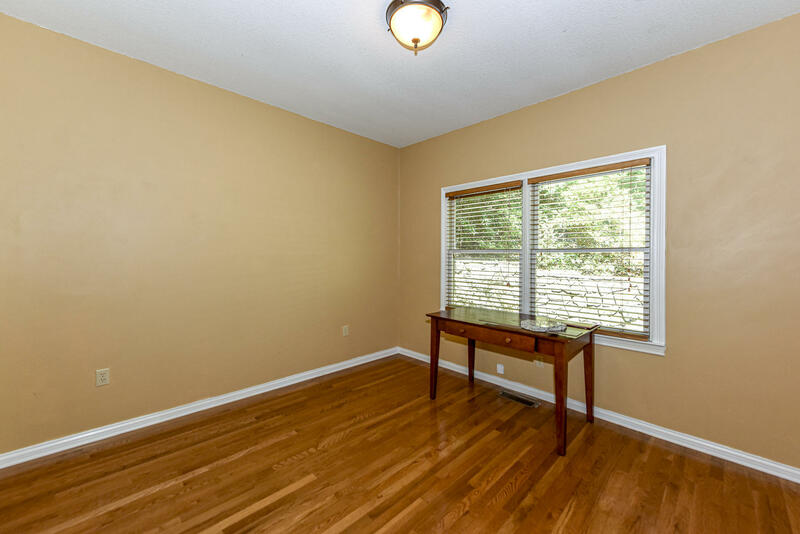 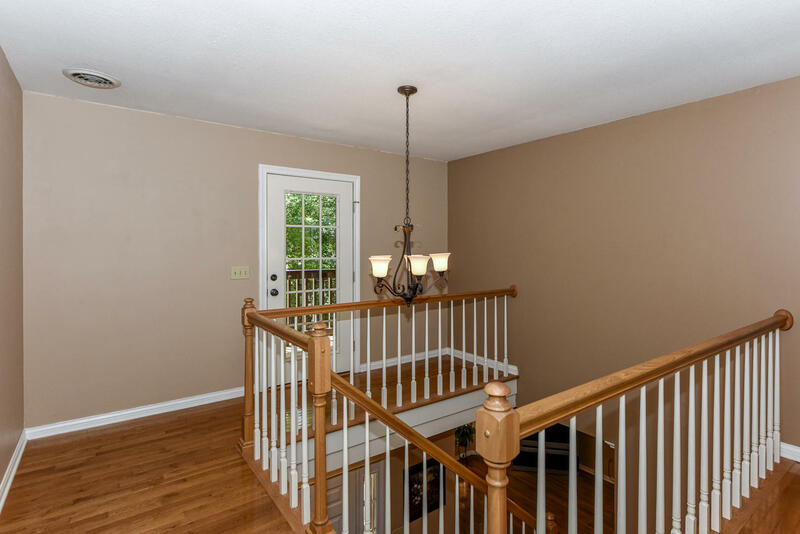 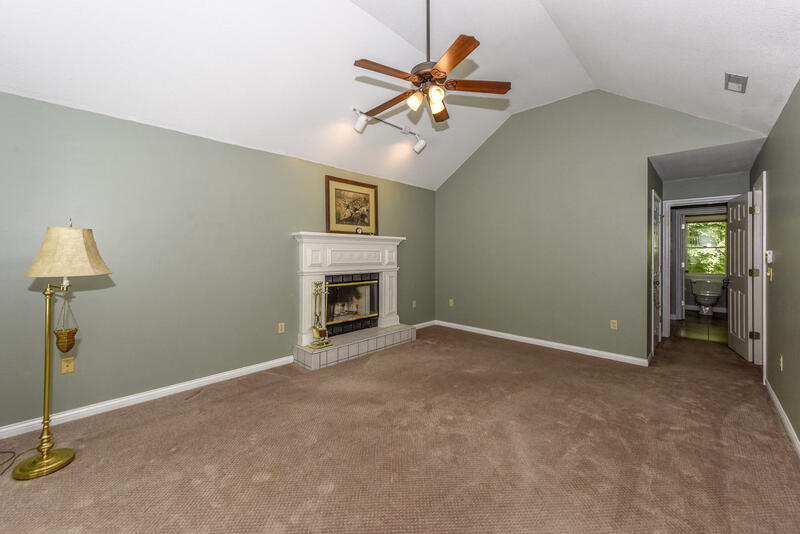 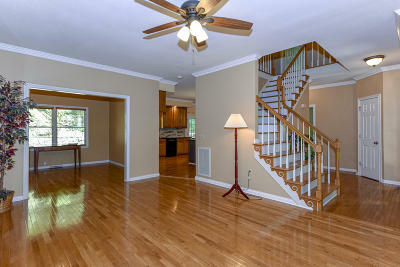 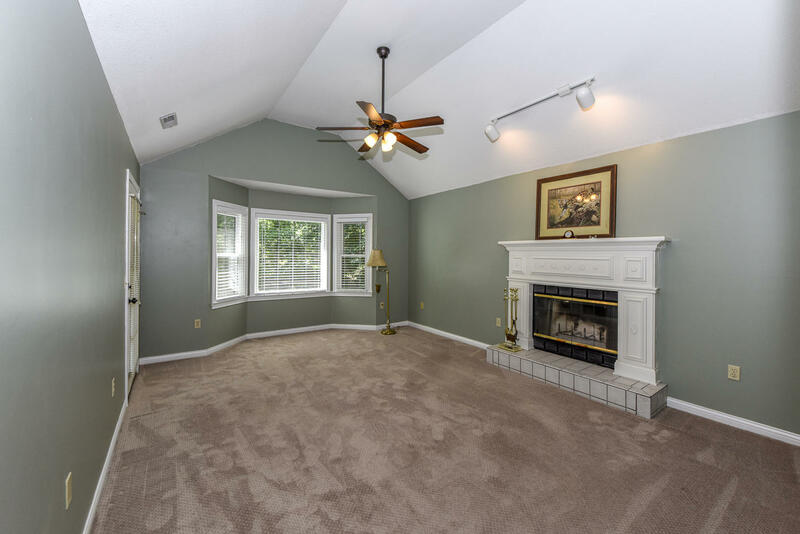 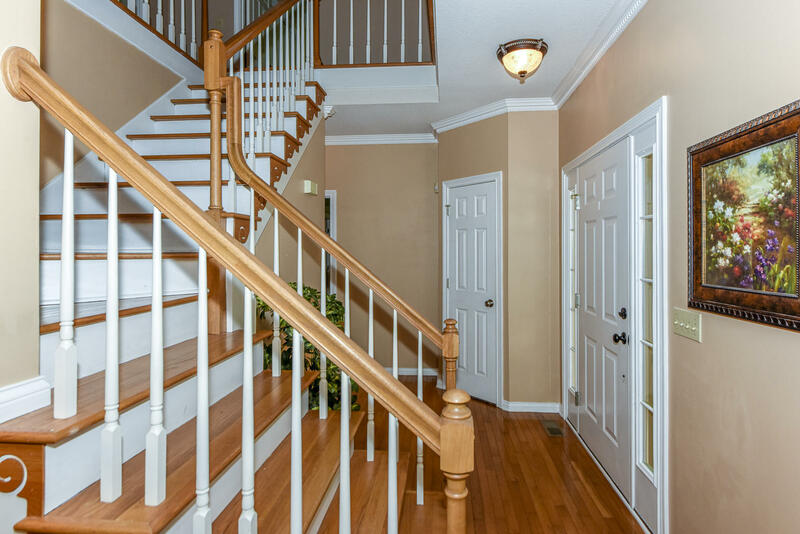 Upstairs there are three additional bedrooms, including the spacious master with a second fireplace, and walk in closet. 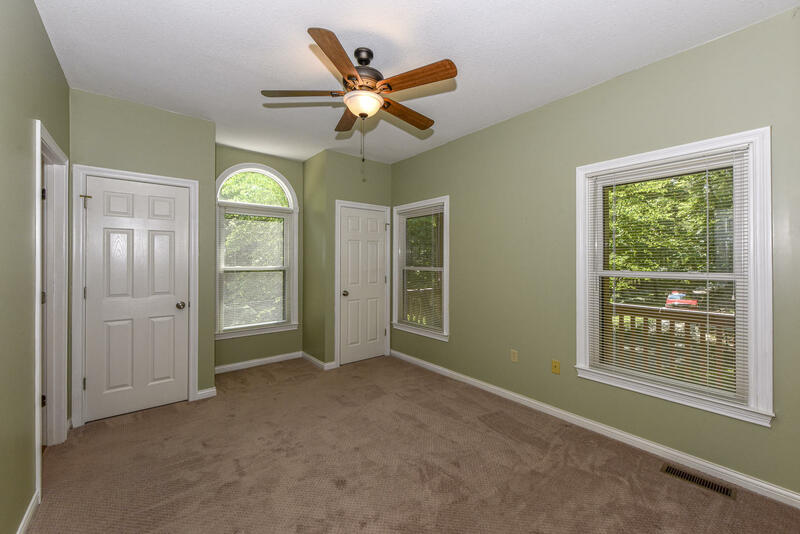 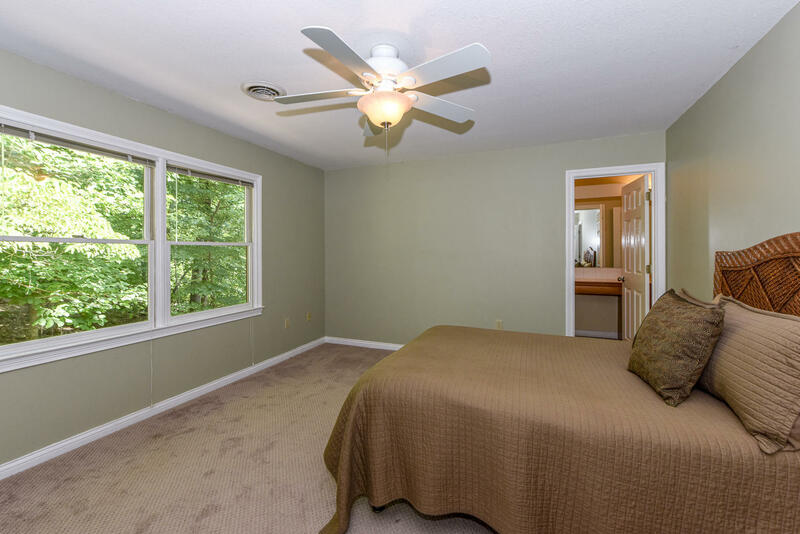 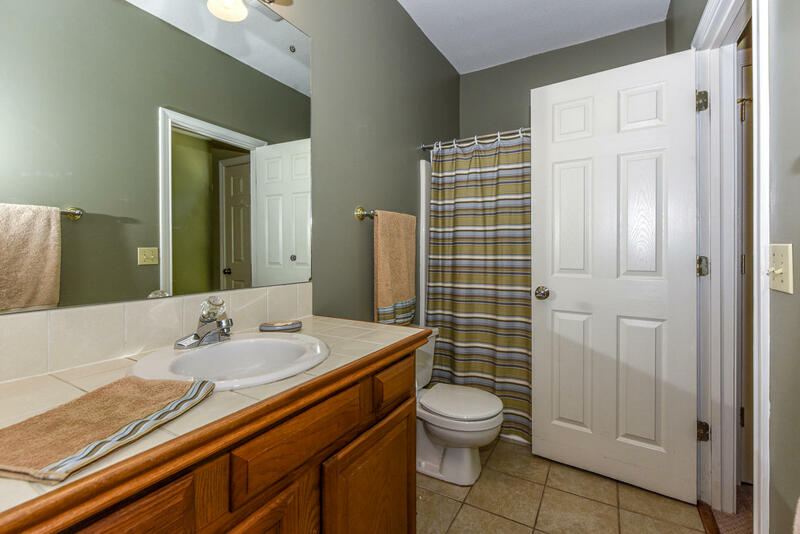 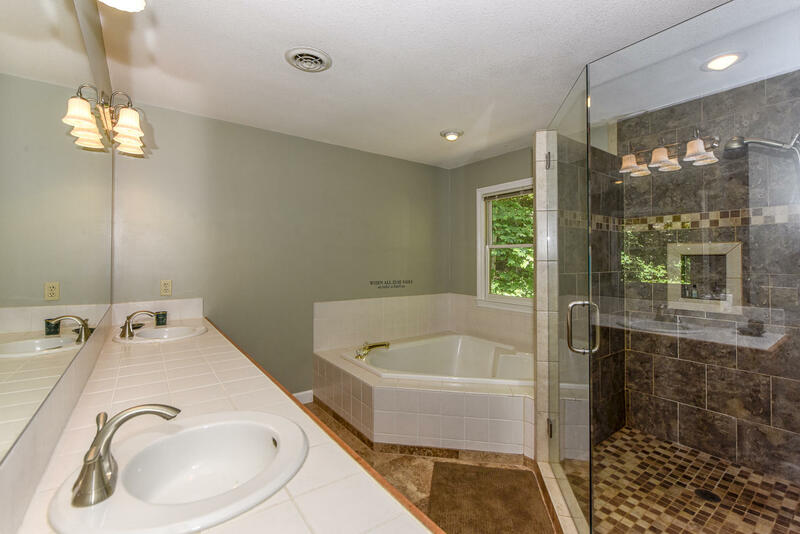 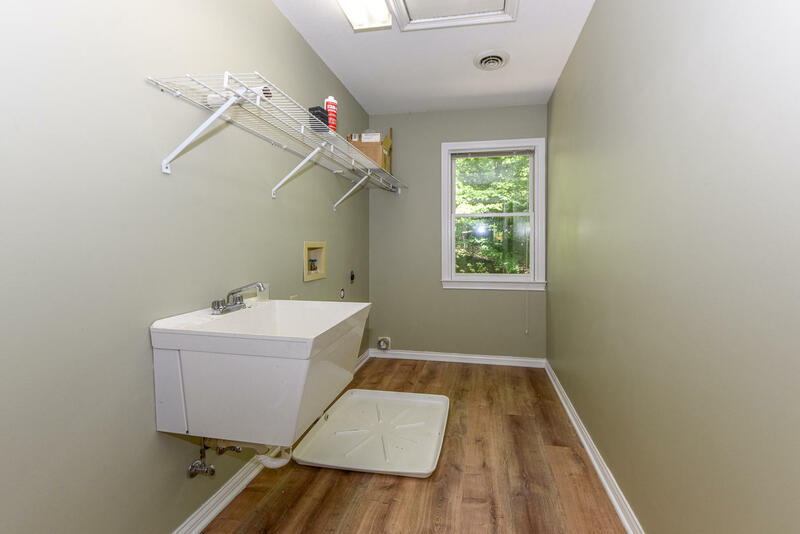 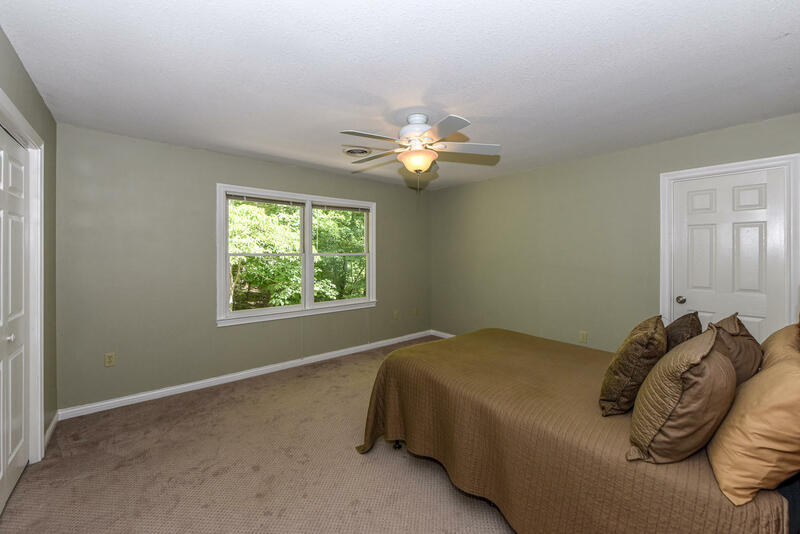 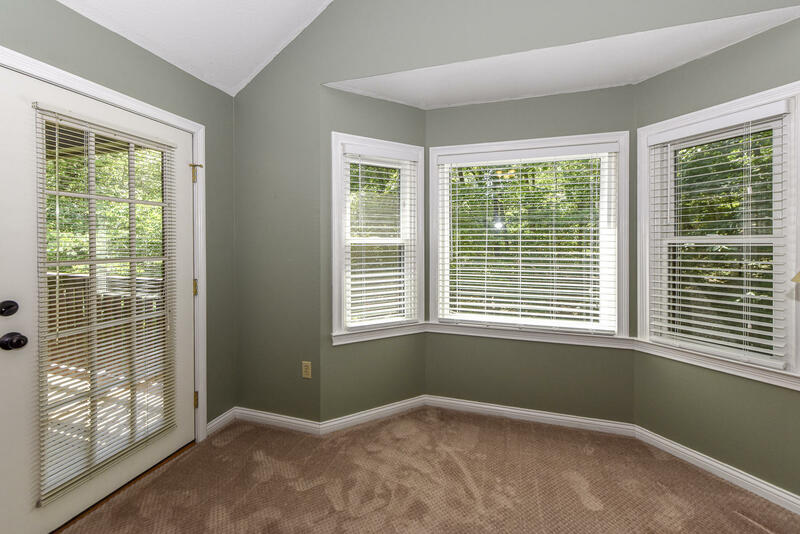 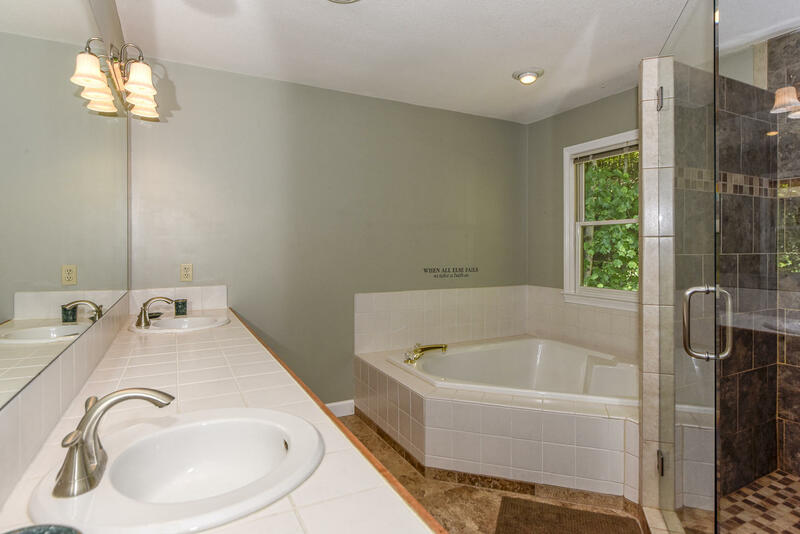 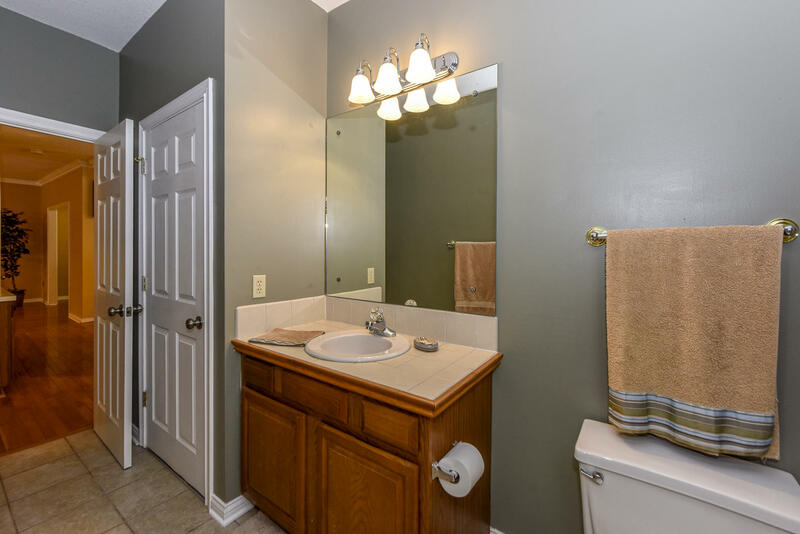 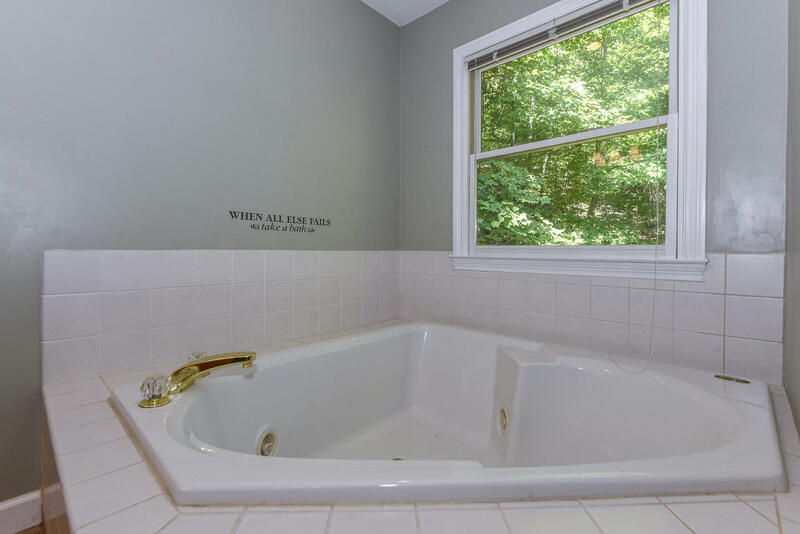 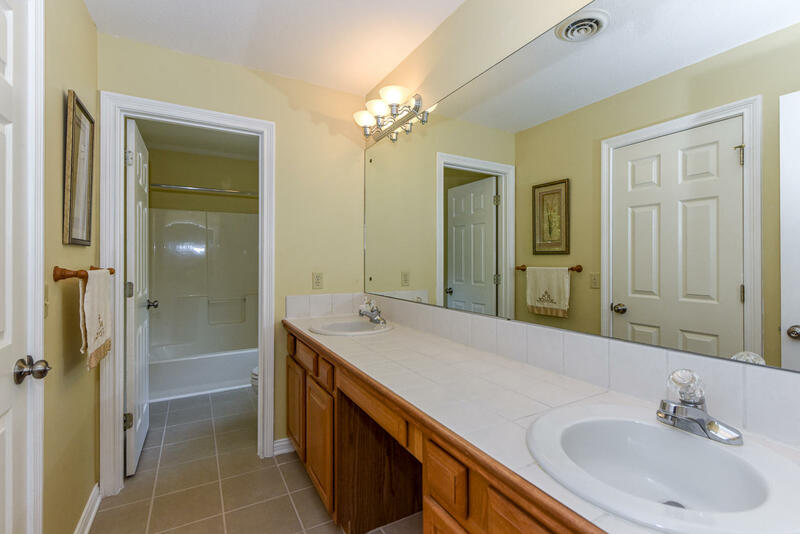 The large master bath has a spa tub, walk in shower and heated tile floors. 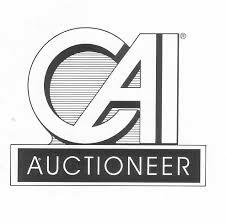 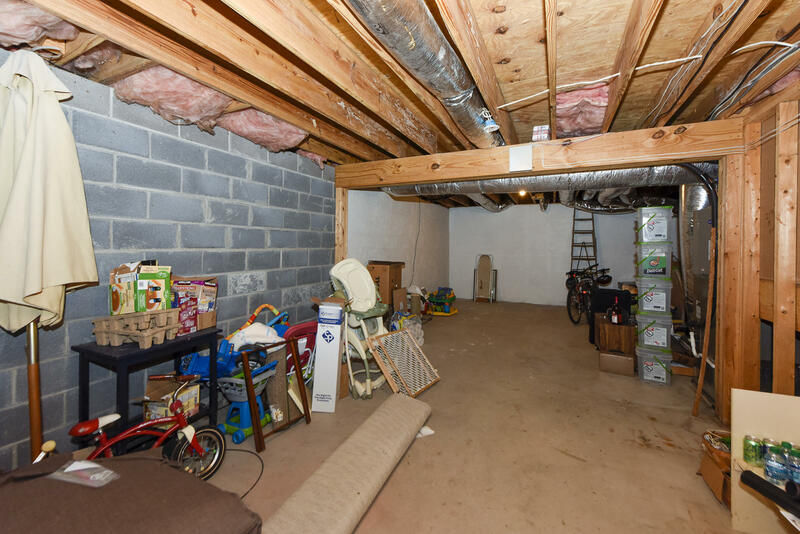 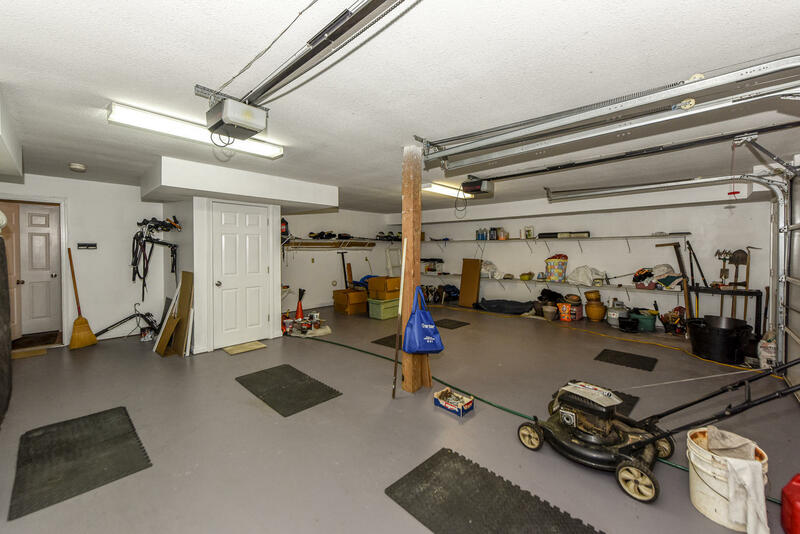 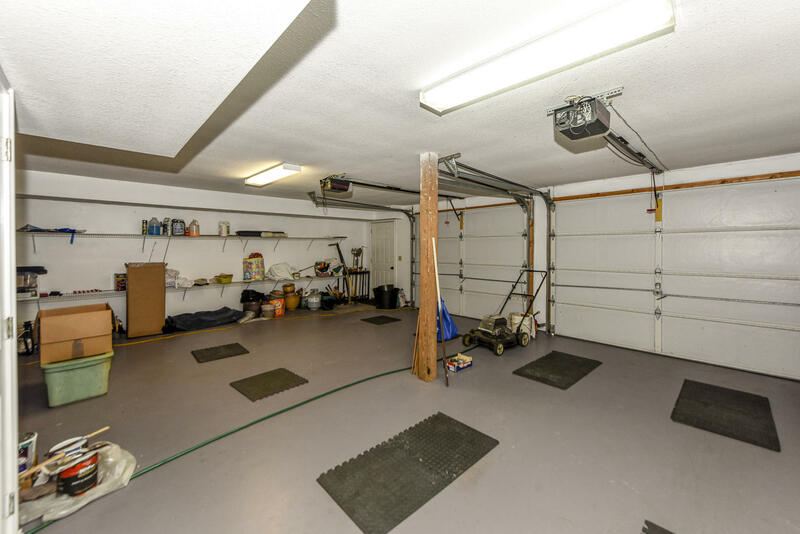 The drive under, oversized garage and unfinished basement provide plenty of storage. 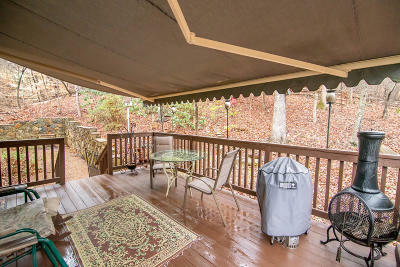 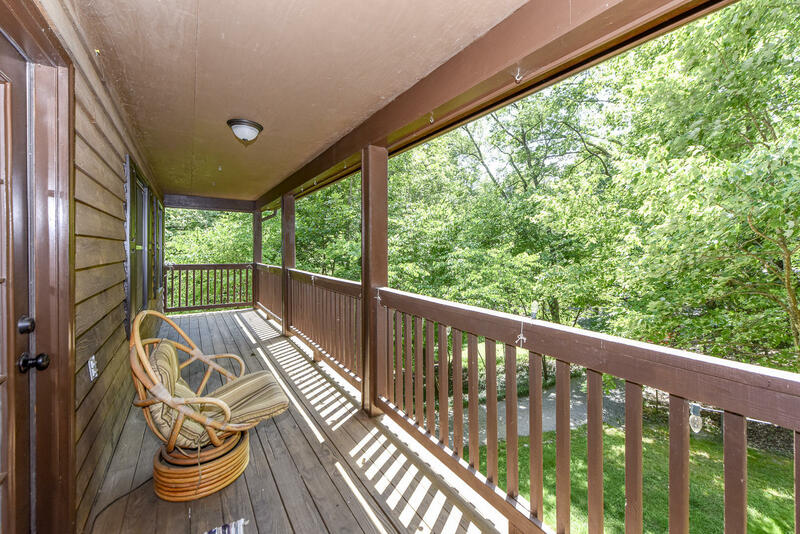 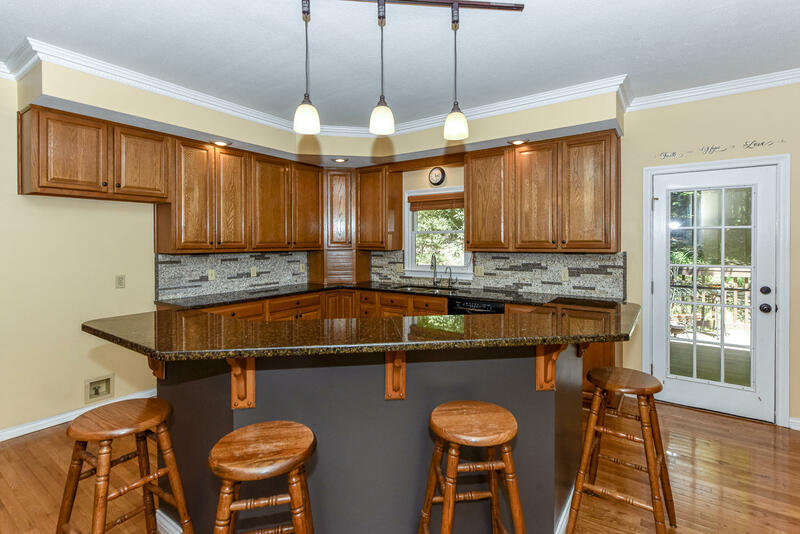 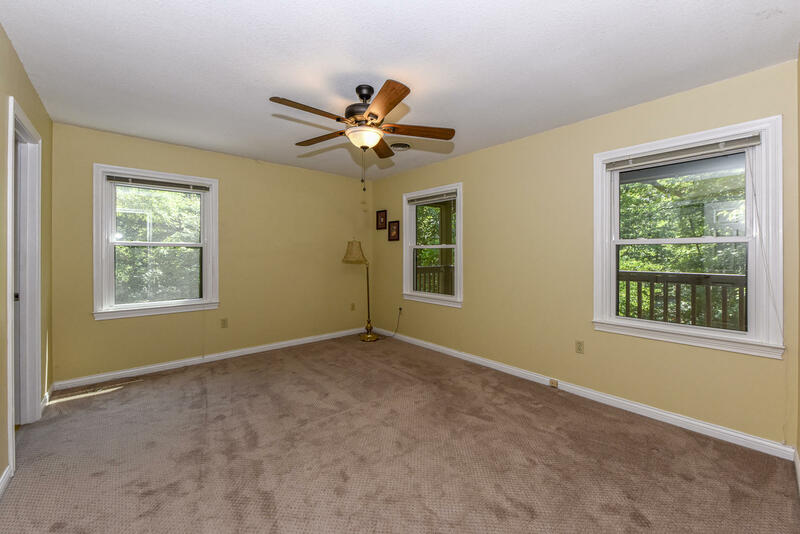 Bring your boat, and enjoy the retreat like feel of this move in ready home! 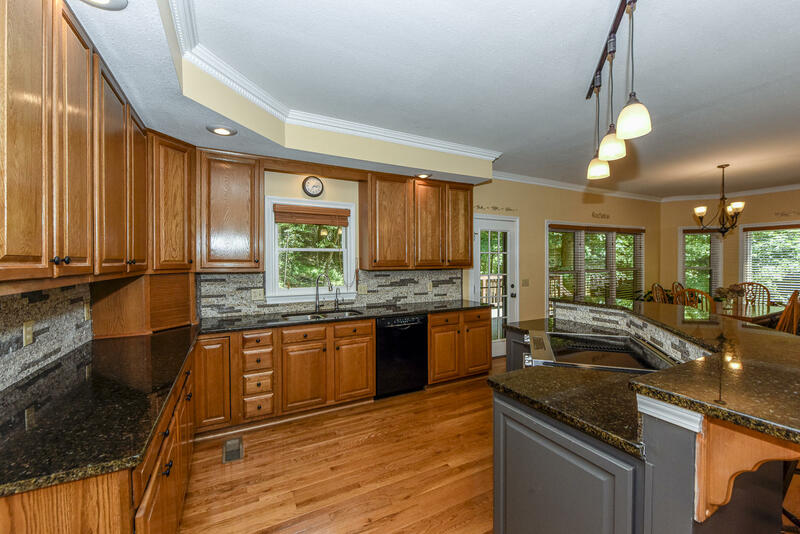 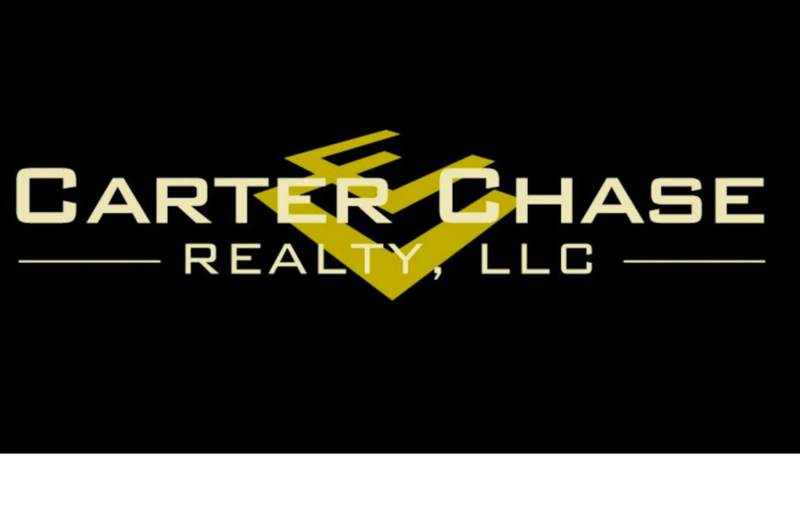 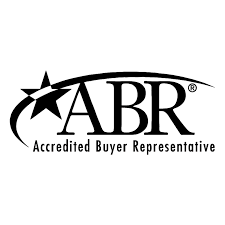 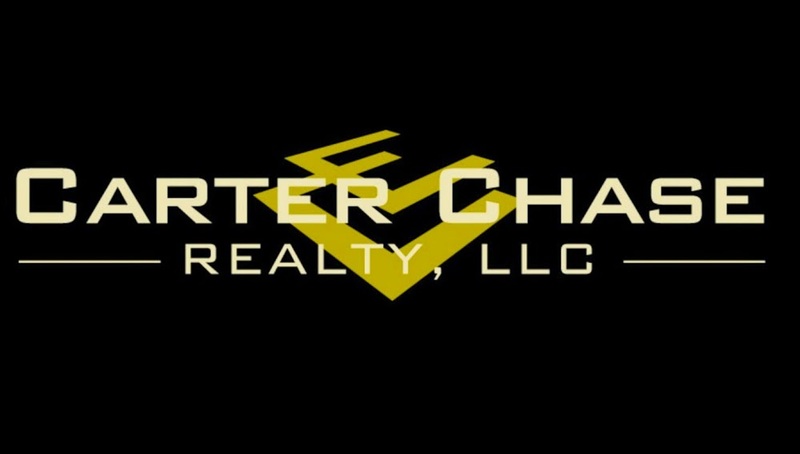 Click the tour for open house!